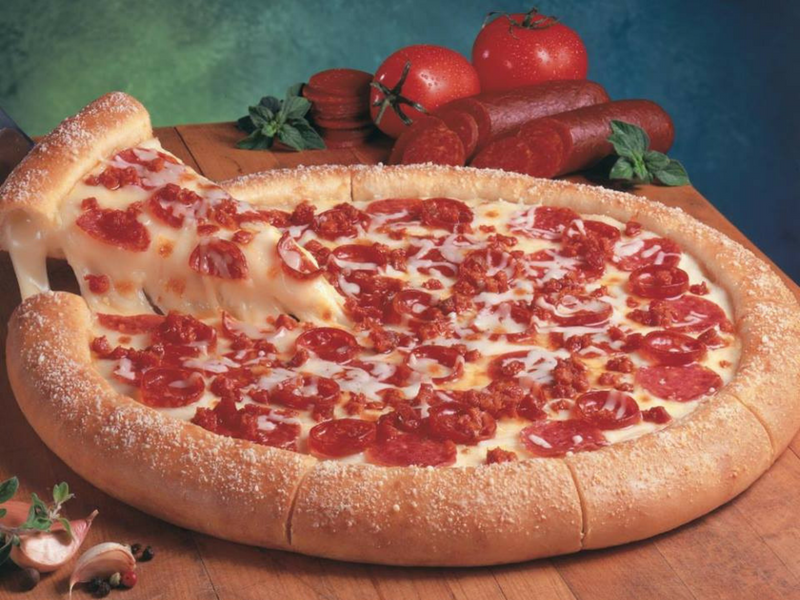 Freshness, Flavor, and Quality are the hallmarks of Little Caesars Pizza Brand. Little Caesars menu presents many first to market new products, delightful taste in classic pizza, and a time to time enhancement. 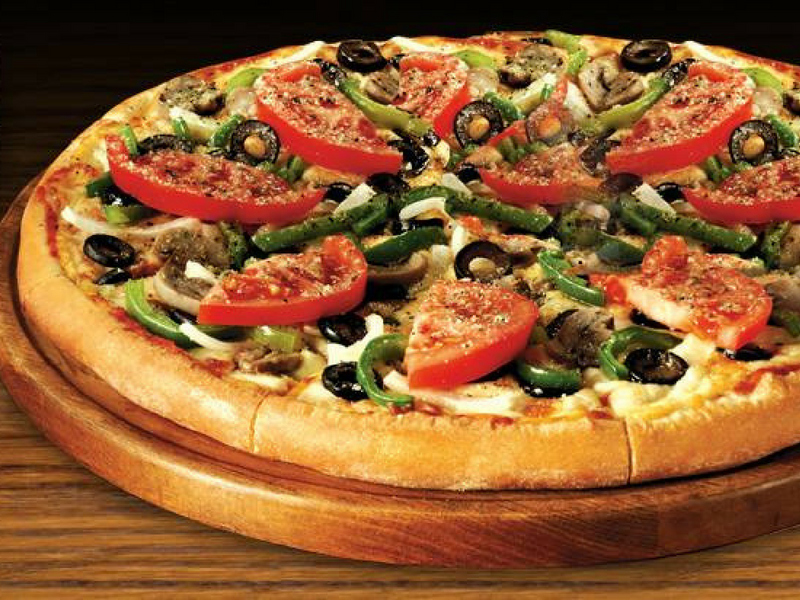 The Little Caesars concept is based on a unique menu with an emphasis on Pizza by the Foot Pizza, (the first and only one in the Kingdom of Bahrain), Deep Dish Pizza, a square, thicker pizza with a crispy crust, covered in cheese from edge-to-edge, baked in a deep-dish pan, and cut into eight generous triangle-cut piece;and most especially the Light and Crispy Medium Crust Pizza an “Oil-Free Pizza” which known to be the healthy pizza. 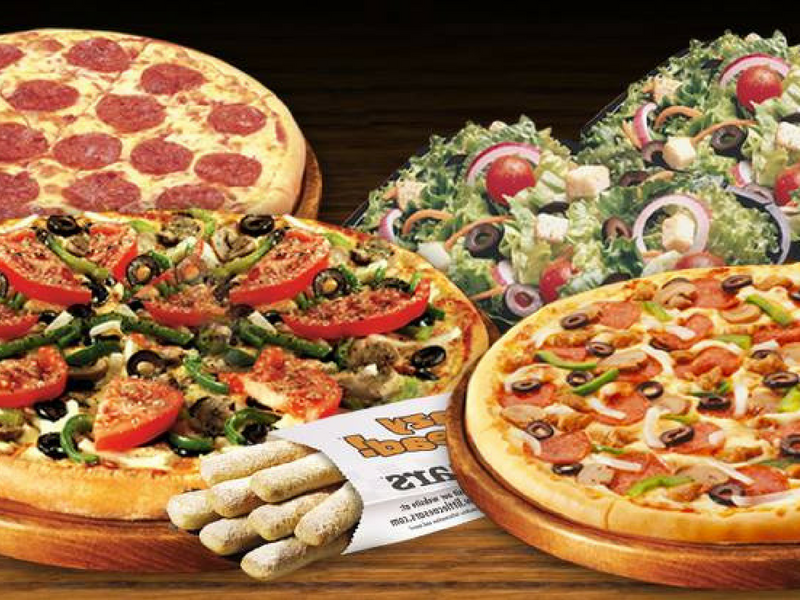 Little Caesars sells pizza in three sizes, 8”, 10” and 14” with six different types of crust and fifteen mouth-watering flavors to choose from. Specialized Pasta Chef where employed to cater Pasta Fanatics customers, we call it “Pasta Mania”. Choose from freshly prepared ingredients of meats, vegetables, seafood, and spices. Not to mention the wide variety of starters, pasta, sandwiches, and desserts.